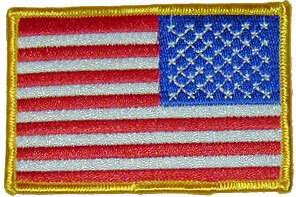 Right facing American flag uniform patch measures 2.25" x 3.5", and are fully embroidered. 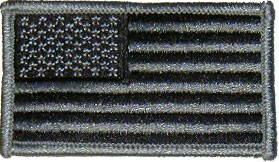 It is made to be worn on the right side of a garment. 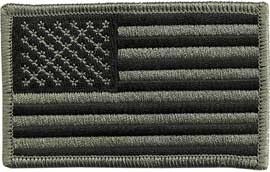 Proper flag etiquette suggests the flag stars be worn closest to the heart. 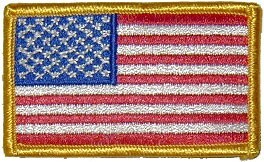 nice reverse patch, excellent price!